CHUCK NORRIS: the only thing that lightning is afraid of !!!! The Lightning Thief explained in one image. 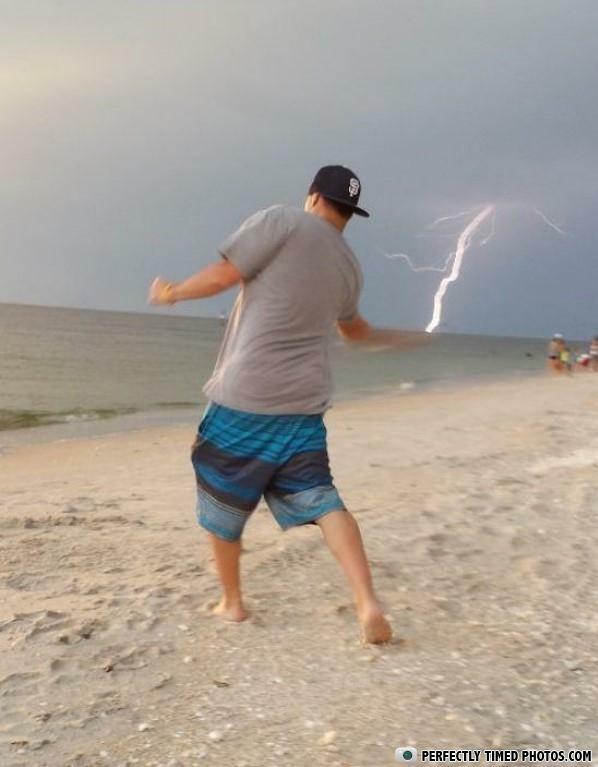 ZEUS'S MASTER BOLT IN THE HANDS OF ZEUS JR.
Captain lighting c u n t!